Because the absolute perfection of any house rests on the installation of the right kind of flooring. Limited stock, first come first serve. Prices applies only to available stocks in our Simi Valley warehouse. Extra shipping and handling fee might apply for available stocks in other warehouses. Minimum order of 500 SQF required. Shipping and handling are not included. Stock availability check only for walking customers. We do not check stock over the phone or email. Cannot be combined with any other offers, or closeout items. 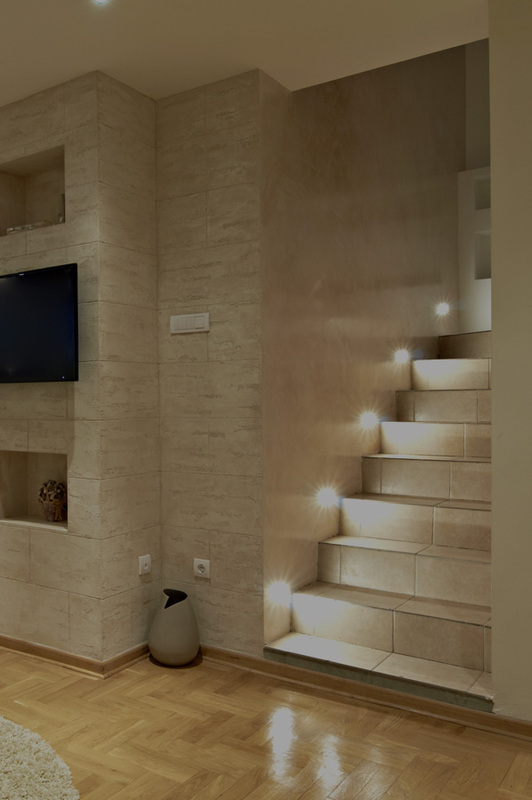 From Provenza to Mohawk and Armstrong, Simi Flooring carries only the foremost brands to ensure customer satisfaction and the highest of quality. 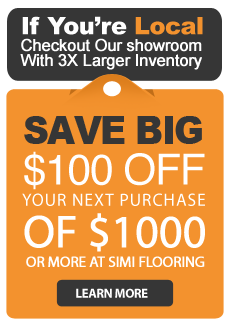 At Simi Flooring, we never sacrifice quality to save you money. 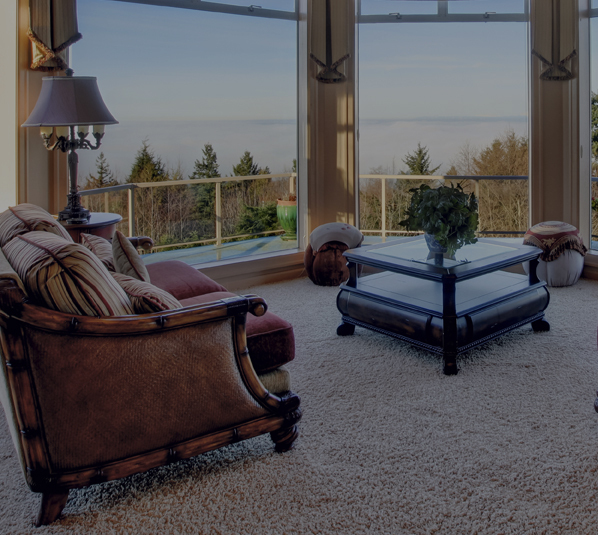 We have the highest quality hardwoods, carpets, tiles, and laminates at an affordable price, from our family to yours. for all your flooring dreams. 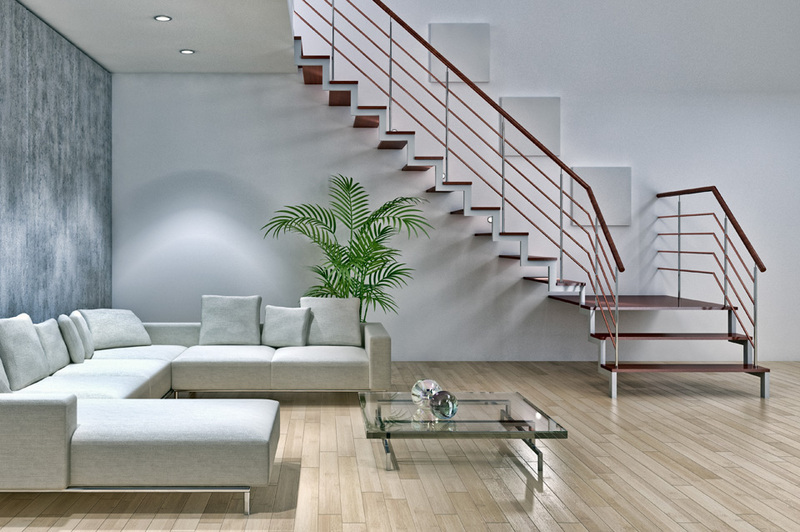 Isn’t it the most natural thing is the world to be attracted to flooring that looks gorgeous and is easy to maintain? An exquisite choice for any house hoping to envelop itself in extravaganza that requires no preface. There is nothing like the pleasantness of carpet floors and the fashionable appeal they provide. Bring some scratch resistant perfection to your home. The scintillating choices of patterns and designs in our collection are sure to leave you in awe. Founded in 1988, Simi Flooring has continued to serve its Simi Valley - Ventura County community and Southern California with a huge selection of top-quality flooring options. Our commitment to exceptional customer service and local appreciation is a principal aspect of our business. With the largest flooring showroom and inventory in Ventura County, Simi Flooring has a large variety of brand-name flooring. 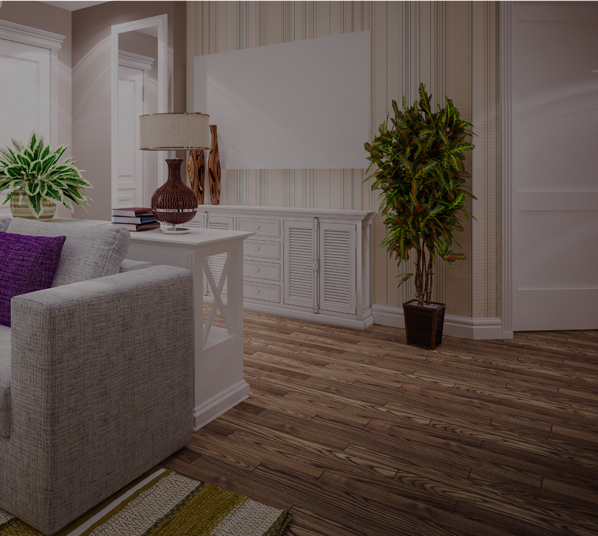 Whether you are looking for beautiful hardwood, laminate flooring, carpet, or indoor and outdoor tile, we have the perfect flooring at affordable prices for your home remodeling or renovation efforts. If you are a resident of Ventura County, including Agoura Hills, Calabasas, Camarillo, Moorpark, Newbury Park, Oak Park, Simi Valley, Thousand Oaks, and Westlake, we offer a number of special promotions and offers- exclusively for locals. We guarantee a free estimate and free delivery to locals within 72 hours of purchase. 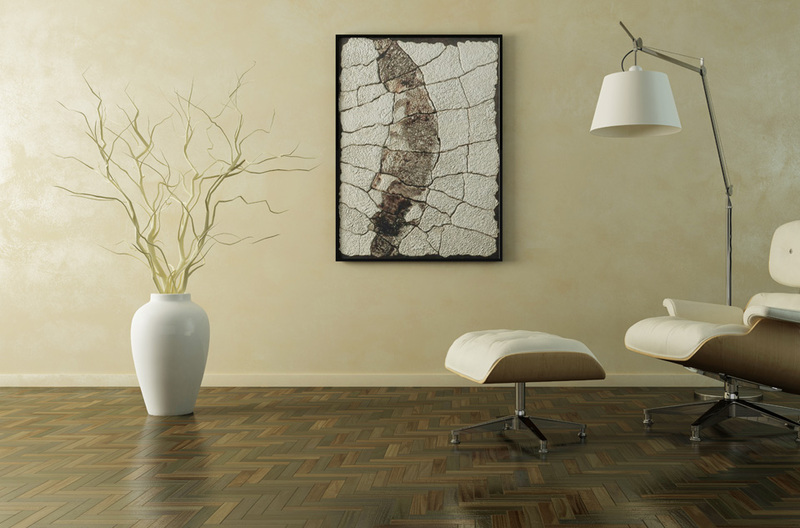 Come visit our Simi Valley flooring showroom and see for yourself which flooring option is right for you. 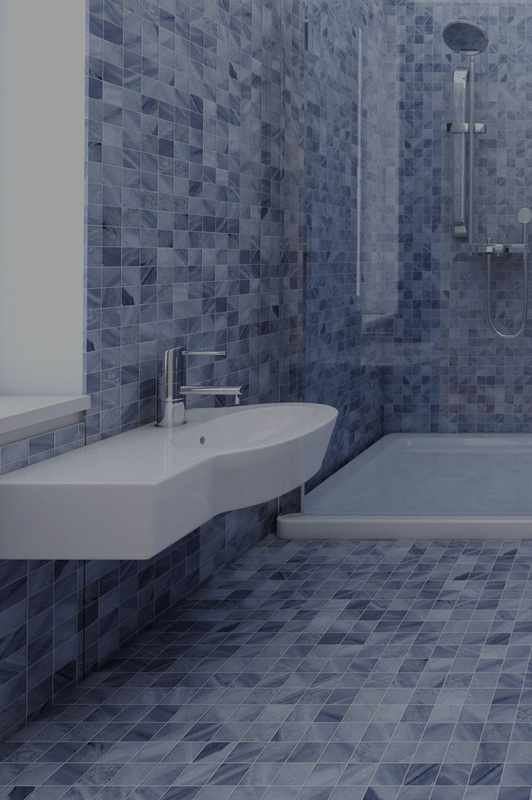 We also provide professional installation, removal, and disposable if desired. As a family run business for the past 25 years, our Simi Flooring family understands what it takes to make a house into a family home. We always offer the lowest prices- guaranteed. Wondering what laminate will work best in your home? Or perhaps you've always wanted to know how to install hardwood. Does humidity really effect your floor? Check out the Simiflooring blog and get your questions answered, study new techniques, or just learn everything you've wanted to know about flooring. We have an extensive list of common questions, concerns, and tools to help you on your flooring journey.